A video of a 2017 incident that took place at the Southern Ohio Correctional Facility in Lucasville has resurfaced over the last week and is going viral online. The video, depicting a single white male inmate attacking four handcuffed black male inmates with an improvised knife, was shared by Black Lives Matter of Greater Atlanta organizational page, and has received over 275,657 shares, 28,000 comments, and over 10 million views since it was posted on Jan 27. The incident, recorded in the video released by the Ohio Department of Rehabilitation and Corrections, allegedly took place on June 4, 2017 and the attacker was identified as Greg Reinke, one of two men currently facing charges for the Feb. 2018 attempted murder of Corrections Officer Matthew Mathias. 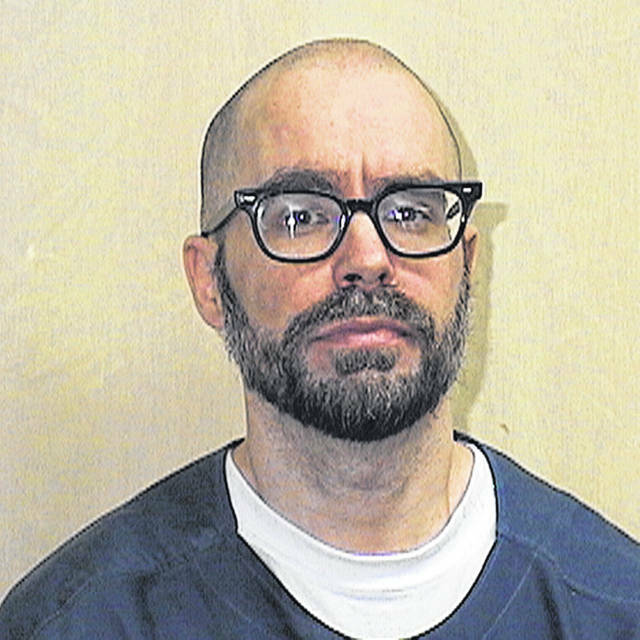 Reinke has since been moved to the Ohio State Penitentiary according to ODRC records. While the video showing the attack is only 20 seconds in length and shows only Reinke attacking the other inmates, Black Lives Matter of Greater Atlanta says the incident was racially motivated, and claims white corrections officers are at fault. “WHITE PRISON GUARDS at Southern Ohio Correctional Facility in Lucasville, Ohio HANDCUFFED 4 black inmates to a table while a WHITE SUPREMATIST INMATE stabbed them repeatedly,” the organization wrote in a Facebook post. Other posts from the organization claim they plan to visit the county to seek justice. “We will be traveling to Lucasville to demand justice,” wrote BLMGA. The organization is asking its members for donations to help fund efforts against Lucasville and has received nearly $6,000 in donations so far. Reinke’s next court appearance will be on Feb. 12, 2019 for pretrial.